These 161 counties are not necessarily majority Hispanic, but they are places where self-identified Hispanics make up a large part of the population, 56% on average. They are younger than other types in the American Communities Project, with almost 30% of the population under 18. The presidential vote in these places has grown increasingly divided as more of the young Hispanic population reaches voting age. Hillary Clinton narrowly won these counties by about two percentage points in 2016. That was a partisan flip from 2012, when Mitt Romney won them by less than one. These counties are heavily rural and based primarily in the southwest, though there are some large urban areas in Texas and Florida that also fall within the group. Just over 12 million people live in Hispanic Centers. Only about 17% of these individuals hold a bachelor’s degree and the average median annual income sits low at $45,800. 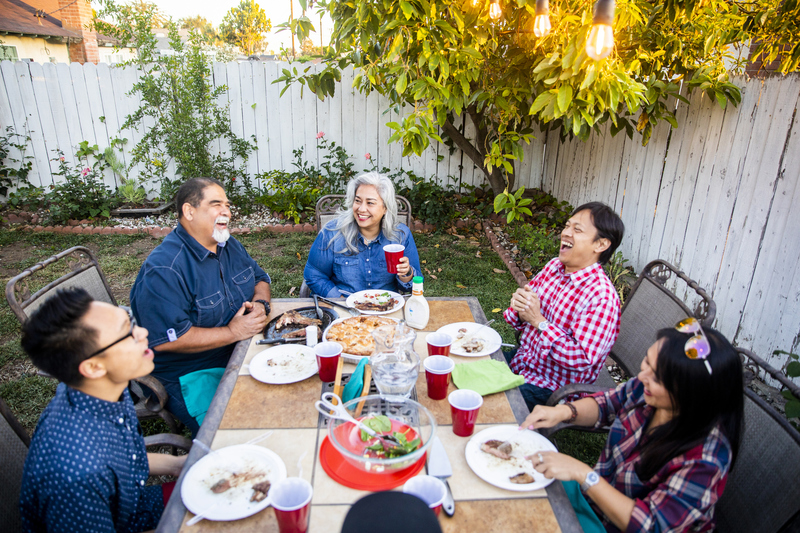 Many people living in these communities recognize health as an issue. Nearly a quarter of residents report fair or poor health, about 10% more than the national average. In addition to experiencing poor health, these communities have limited access to care. About 19% of people in Hispanic Centers are uninsured, possibly due to documentation issues, nearly twice the national average. However, the insurance barrier is only a part of the problem as these areas have fewer options for medical care. On average, Hispanic Centers carry the burden of an additional 1,000 people per primary care physician compared to the rest of the country.